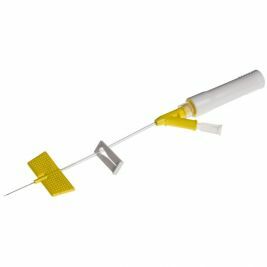 At Care Shop, we understand how important it is to keep both staff and patients safe during injection procedures, so we stock a wide range of sharps safety equipment to provide maximum protection. 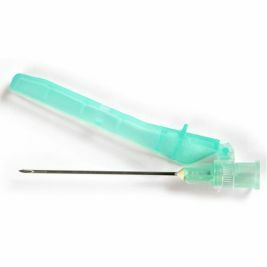 We've also put together some guidance on Sharps Safety Regulations, so you can ensure you're doing everything possible to ensure the safety of staff and those in your care. 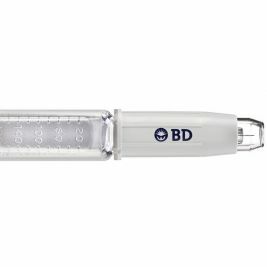 Our extensive sharps safety range includes safety needles such as the BD Autoshield safety pen needle, which reduces the risk of intramuscular injection and simplifies the injection technique for use with diabetes pens. 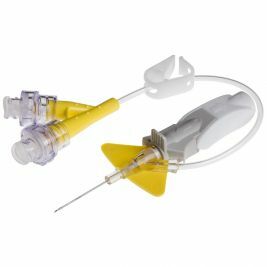 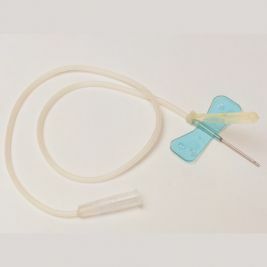 We also stock catheter systems which have been specially designed to reduce insertion attempts on patients and increase protection against blood exposure and needlestick injuries, and our Sol Care insulin safety syringe is designed to bring comfort and convenience for diabetes drug therapy. 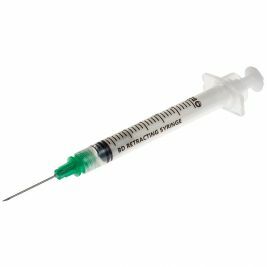 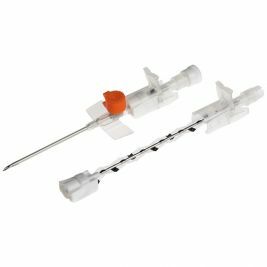 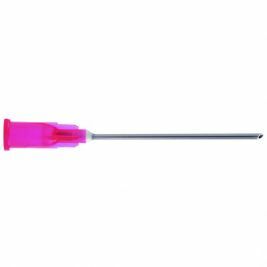 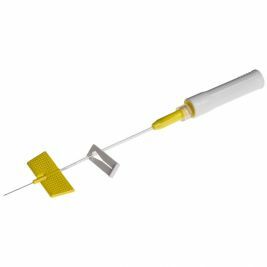 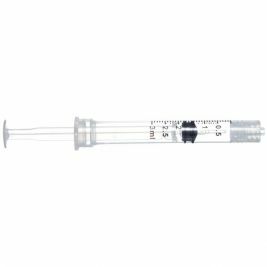 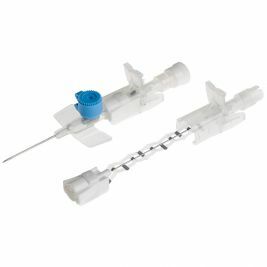 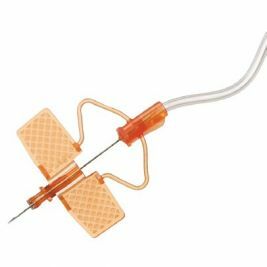 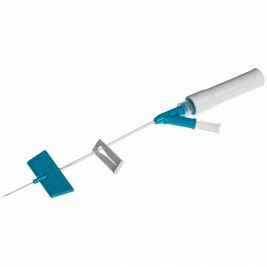 Our safety needles are part of a wider range of IV and injection equipment here at Care Shop, including needles, syringes, cannulae and sharps disposal kits, so you can find everything you need for everyday medical practice right here. 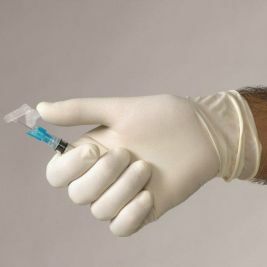 Sharps Safety There are 56 products.